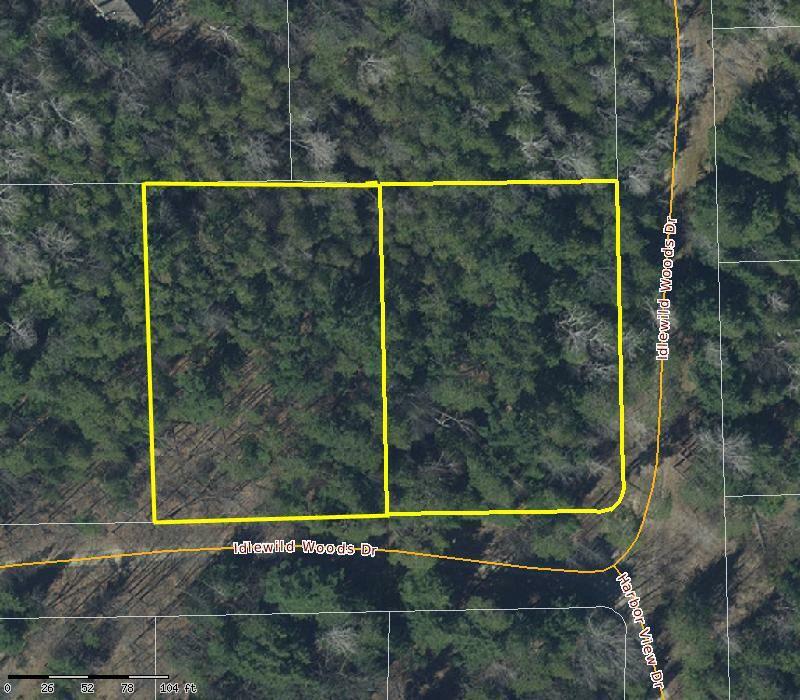 1.45 acres of wooded land. Part of lot 6 is wetlands. Also includes tax parcel 0205003007. Tax amount reflects total of both parcels. Located in Idlewild Woods Subdivision. Restrictive covenants in place. Wetland zoning applies.